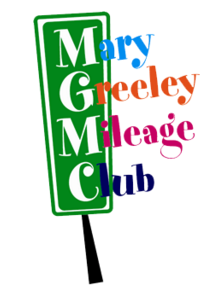 Sponsored by Mary Greeley Medical Center, Gilbert PTO organizes Mileage Club at the Elementary and Intermediate schools. Students can walk or run during recess to earn tokens, certificates, t-shirts, and more! They can also keep track of the fruits and vegetables they eat to earn extra tokens. Parent help is needed during recesses to mark cards as the students excitedly complete each lap. Each school has a coordinator to track the students’ progress and work with Mary Greeley Medical Center.